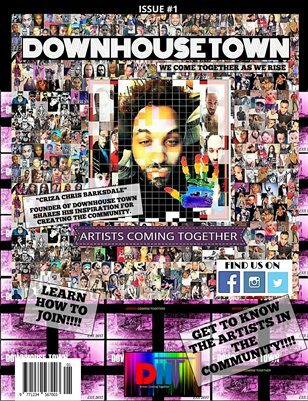 DOWNHOUSETOWN is a community of LGBT music artists. This first Issue is an Introduction to a few of those artists, as well as an Invite to become part of a growing family. All money from sales will go towards the betterment of the site and help to promote and support LGBT music.